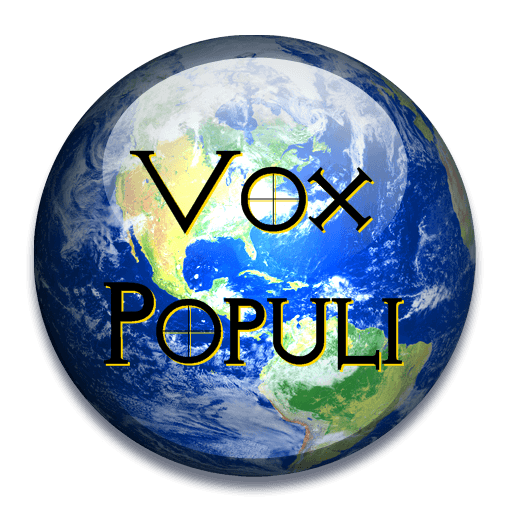 Vox Populi – Tonight at 7:00 pm PST! PlanetPOV is pleased to host another weekly edition of Vox Populi tonight at 7:00 pm PDT. Vox Populi is our live chat, open to all members, where we discuss the week’s events…and have a bit of fun as well. Bloody election season is upon us, and my candidate wants me to deliver on such a shoestring. What else is new? At least I know he is the real deal. Hey, why don’t you give folks here the rundown on him? Well, it would identify me, for one. Another member who very recently launched a thread knows him quite well. She is a member of my organization. You will recall your reaction to hints of people’s identity, no matter how remote, yes? People are just going to need to accept that I am doing what I am doing, although I might be ready to come out as my own bad self at some point. Of course! Well, I have an idea, will email you about it.